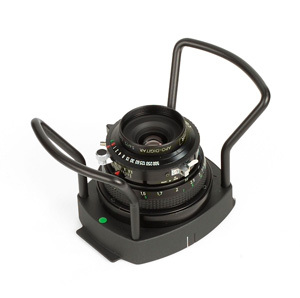 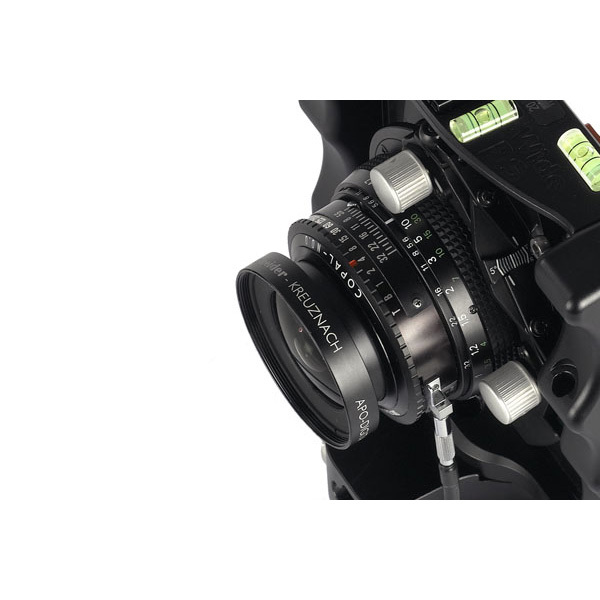 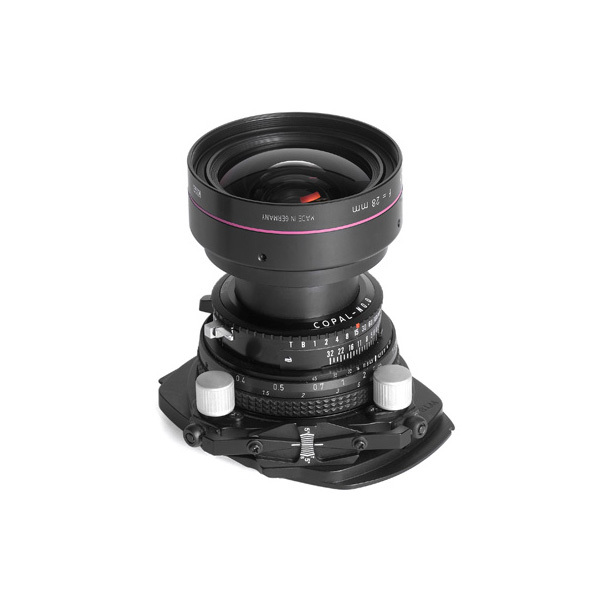 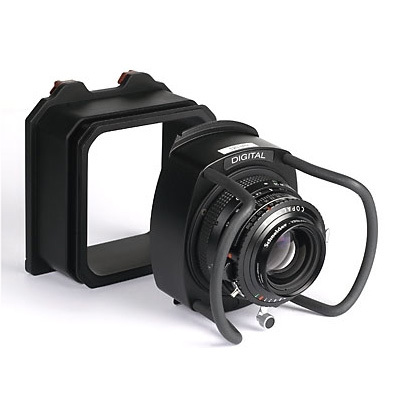 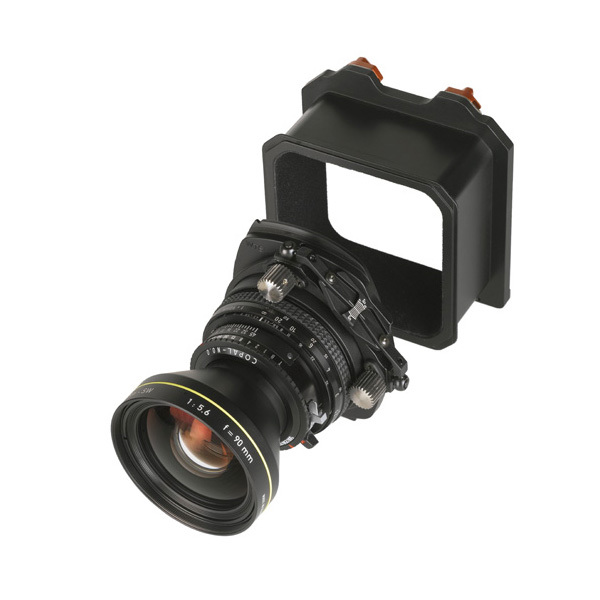 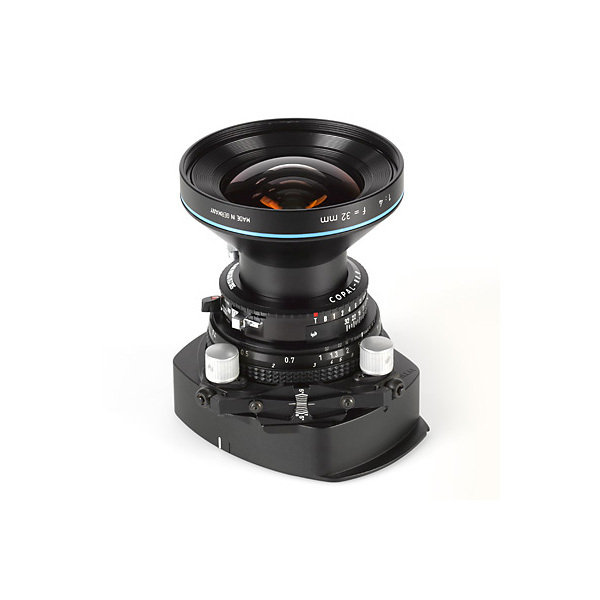 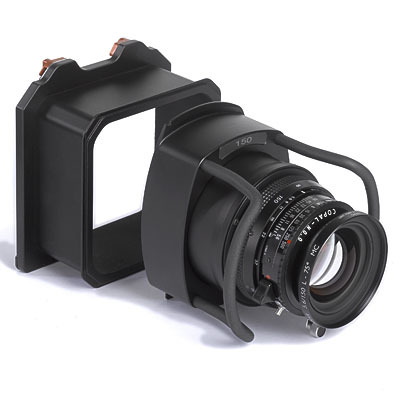 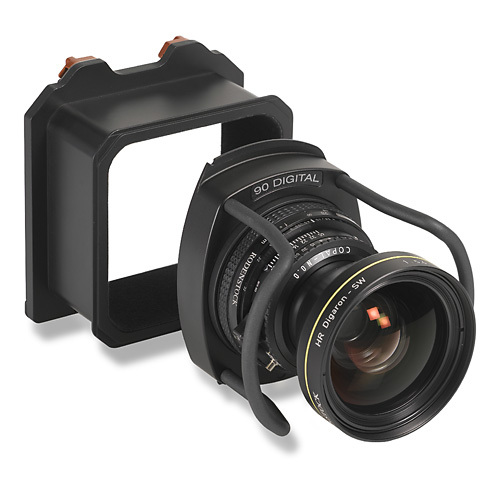 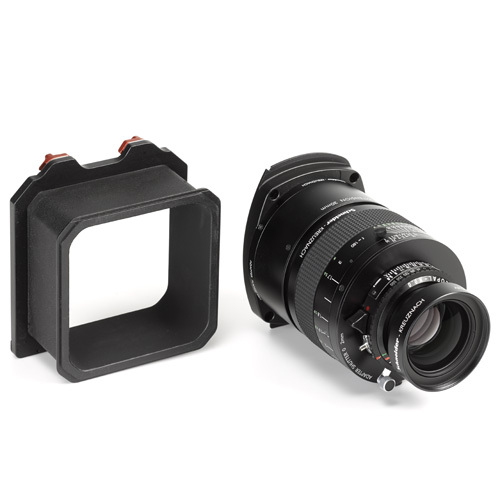 Quick overview of Lens Options for the Cambo Wide Digital Series. 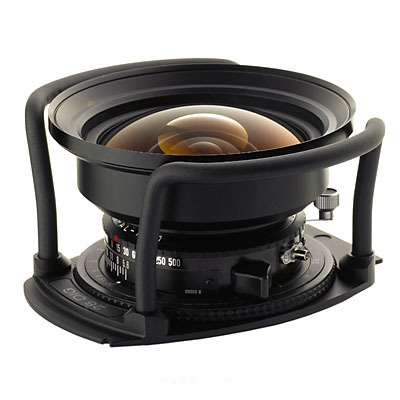 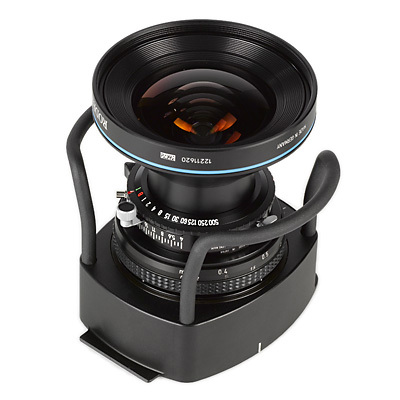 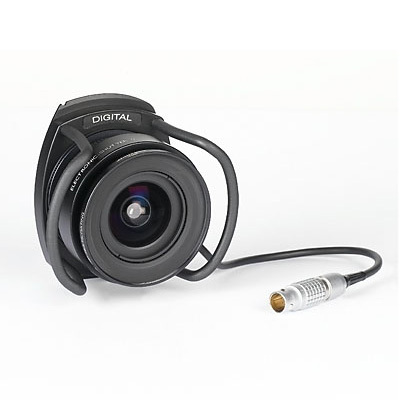 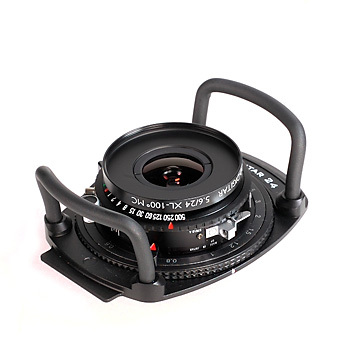 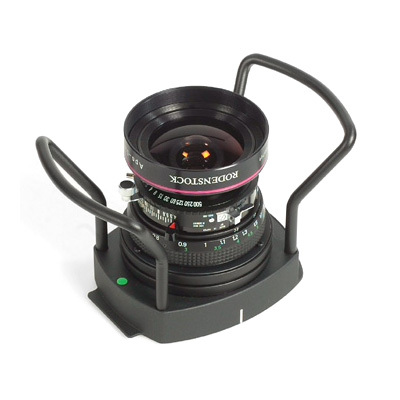 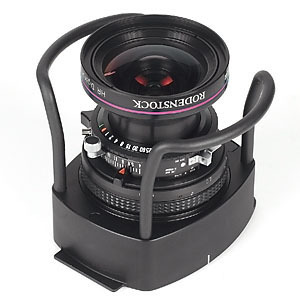 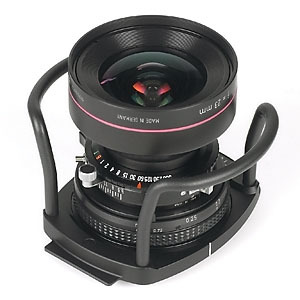 Click on the details of each lens for added information about image circle and movements. 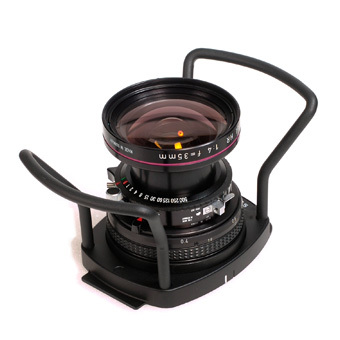 Other lenses available on request. 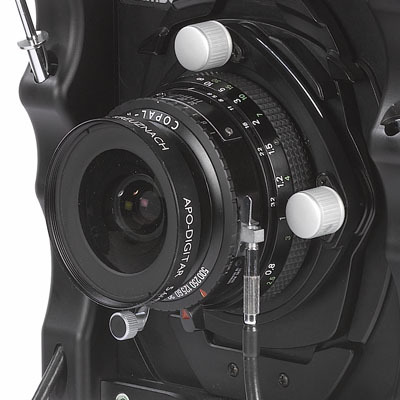 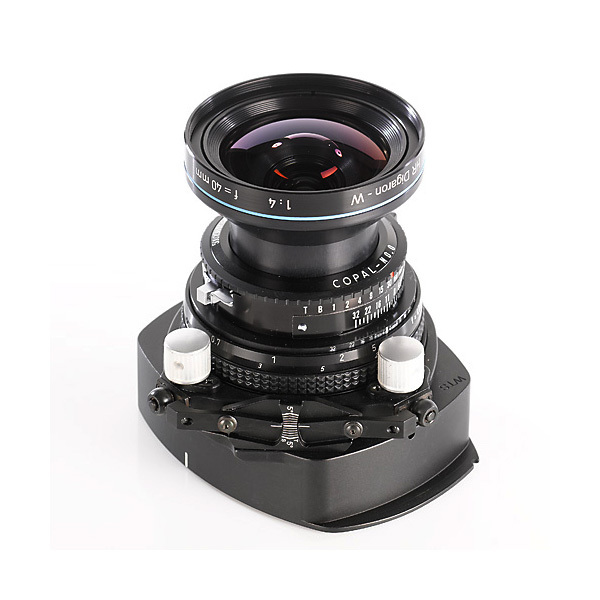 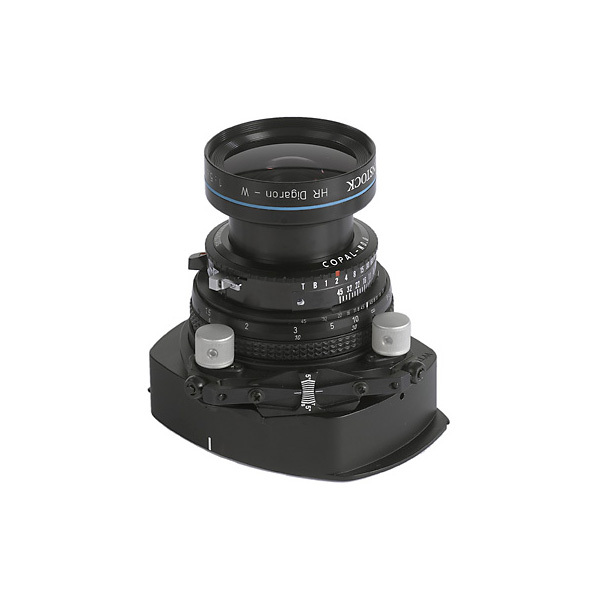 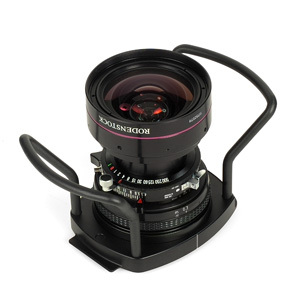 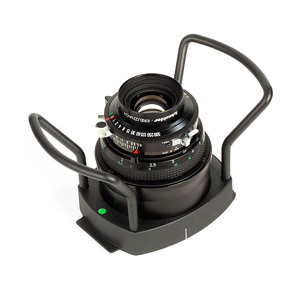 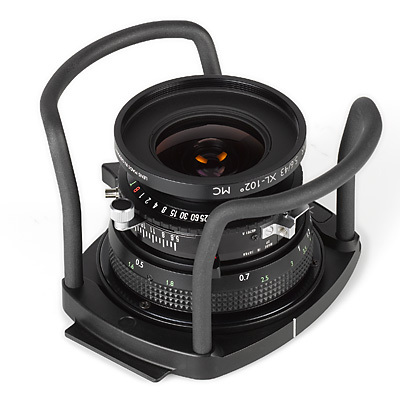 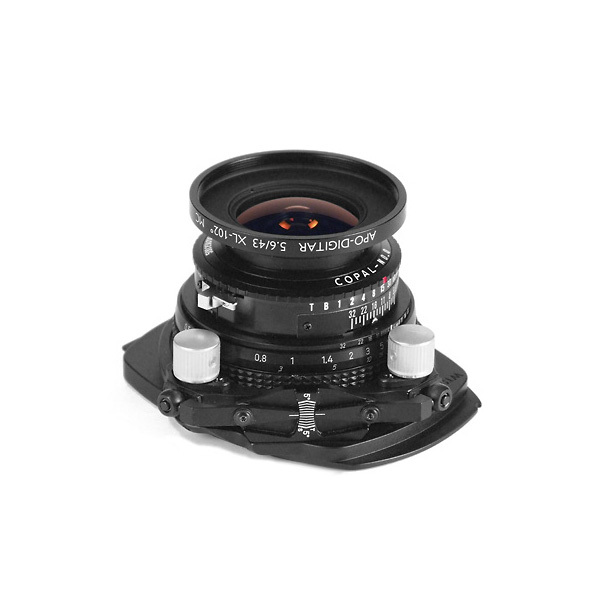 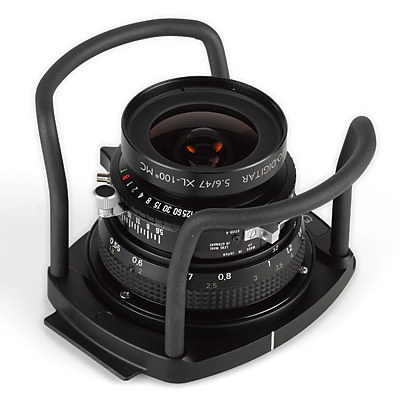 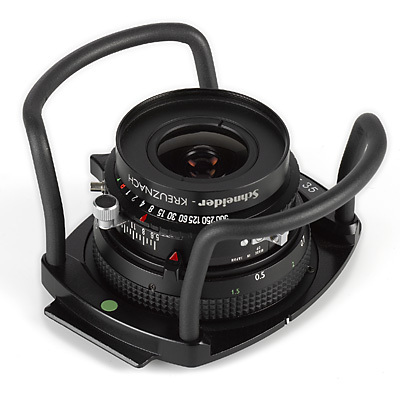 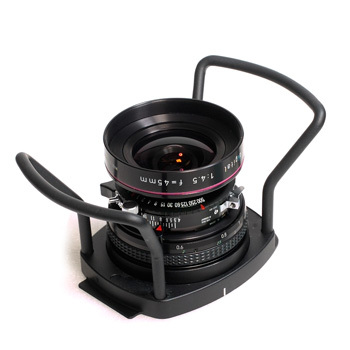 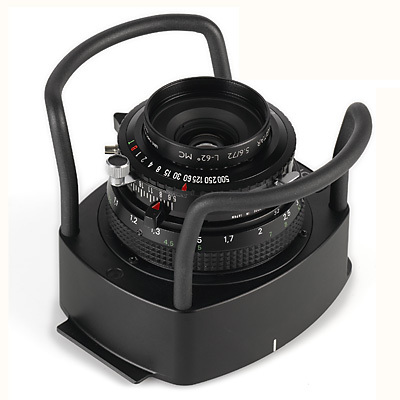 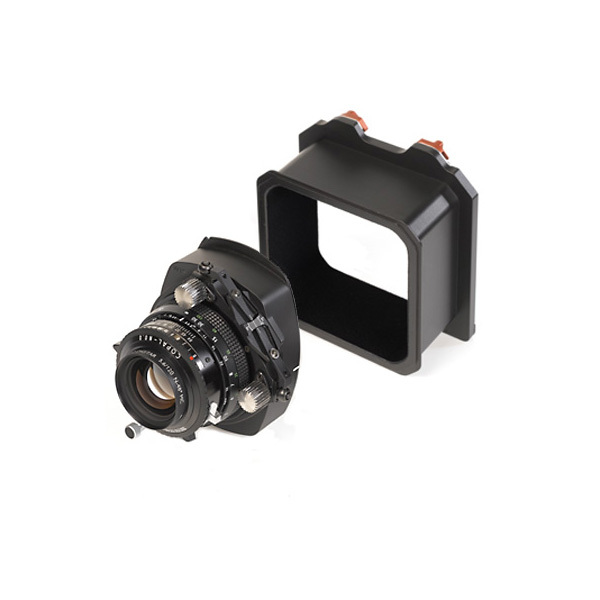 Cambo also offers retro-fitting of existing lenses onto WideDS Lenspanels. 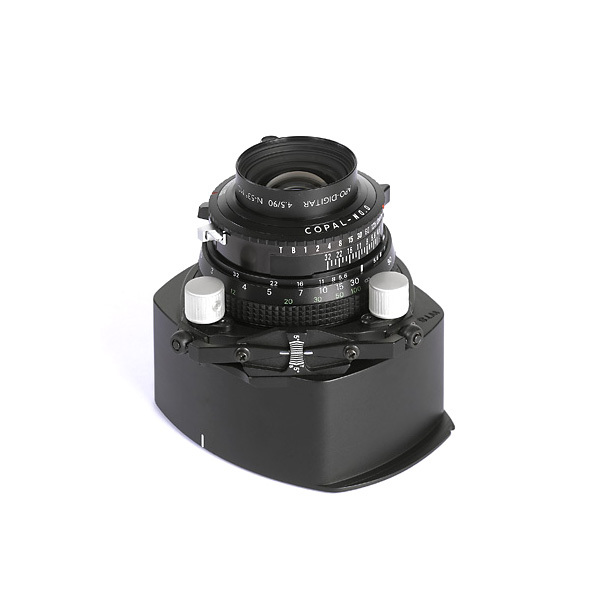 Lenspanels are normally supplied with Copal-0 shutters. 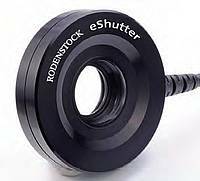 On request, we can deliver with Rodenstock Electronic shutter, see details here on the Rodenstock E-Shutter. 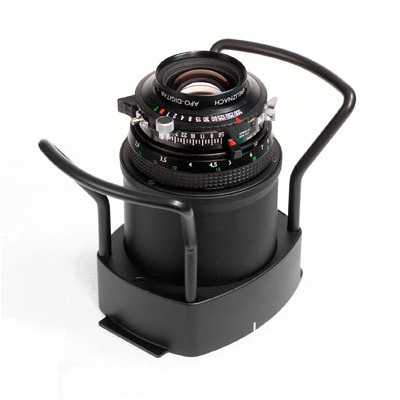 Rollei Electronic shutters can NOT be used. 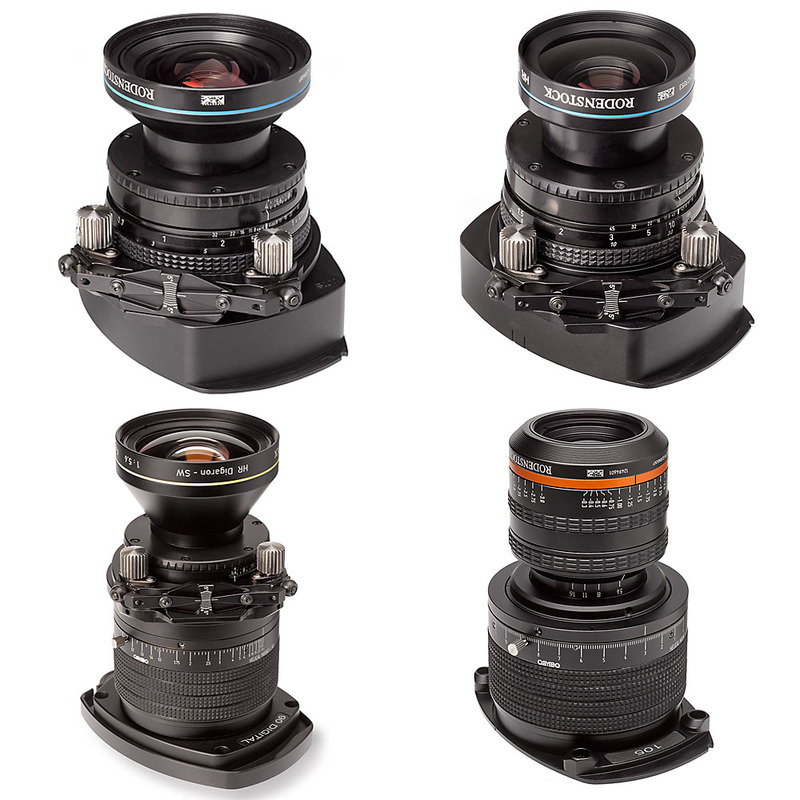 Read a Case study with Jeff Ludes and his choice of WideRS lenses.